All Application Admins can edit and update the credit card on file. 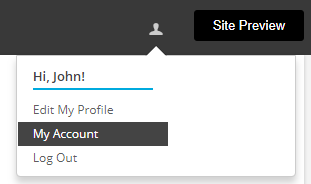 In the Current Plan section All Application Admins can cancel the account. **A cancelled application can be reactivated again at anytime. Just log in and add a new valid credit card. Your account and data will be restored to its previous state. 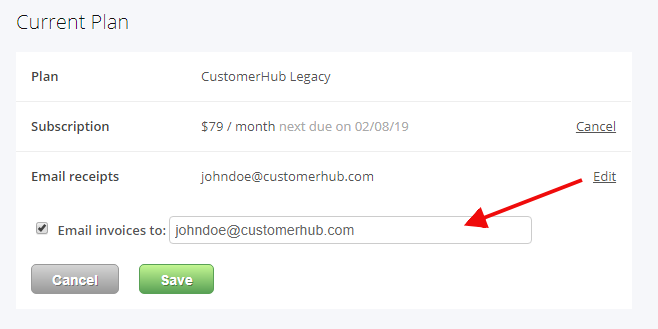 Click edit to specify which email will receive monthly receipts. 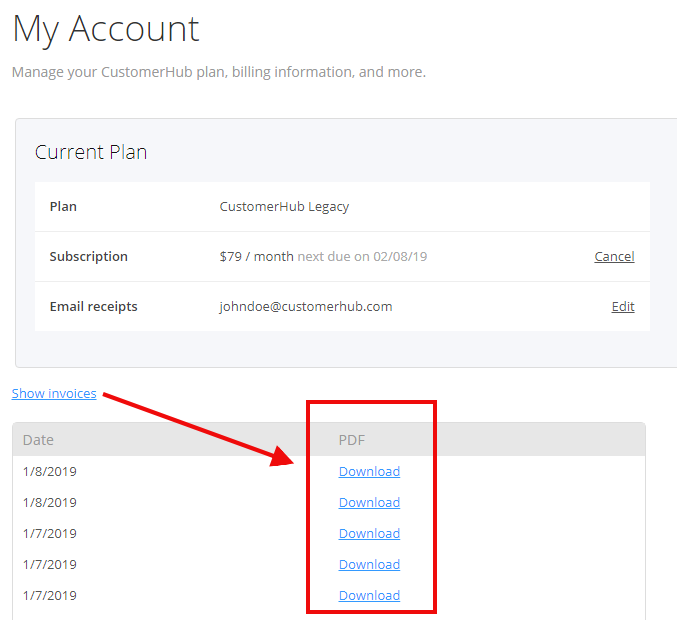 Click Show Invoices to view and download past invoices. Here you can update your Admin name, login email, and password.